You know how you start getting tired and impatient when you are getting close to the finish line, that’s me right now. Although I do not plan on ending the Ato ZChallenge 3 letters away, I do not intend to write anything deep today. I have had a very busy day since yesterday. I started yesterday’s post an hour to midnight, went to bed late and had to wake up circa 5am today. All I am trying to say is, tasking my brain and sleeping late today again will be pushing myself too hard. Remember self-care? 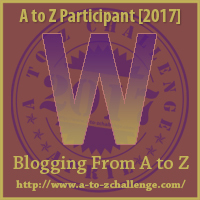 Saying the #AtoZChallenge has been easy-peasy will be tongue in cheek but I love writing…and I will write for the Passion. Regardless of how tired I get, I know i have to meet my target. That is exactly what life is about..starting a journey, getting tired half way and deciding whether to refuel, take a break or just outrightly stop the journey. 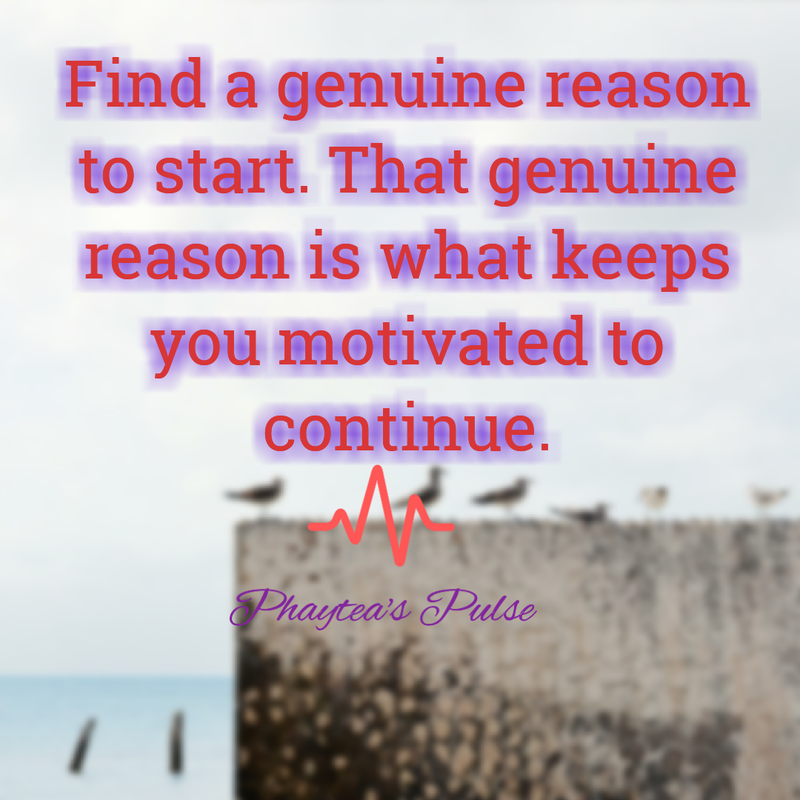 Life will be filled with lots of challenges halfway through out goals, this is why we need a genuine reason when we start something. The drive is what makes you complete a task and stop you from giving up. Now it’s your turn, Tell me. 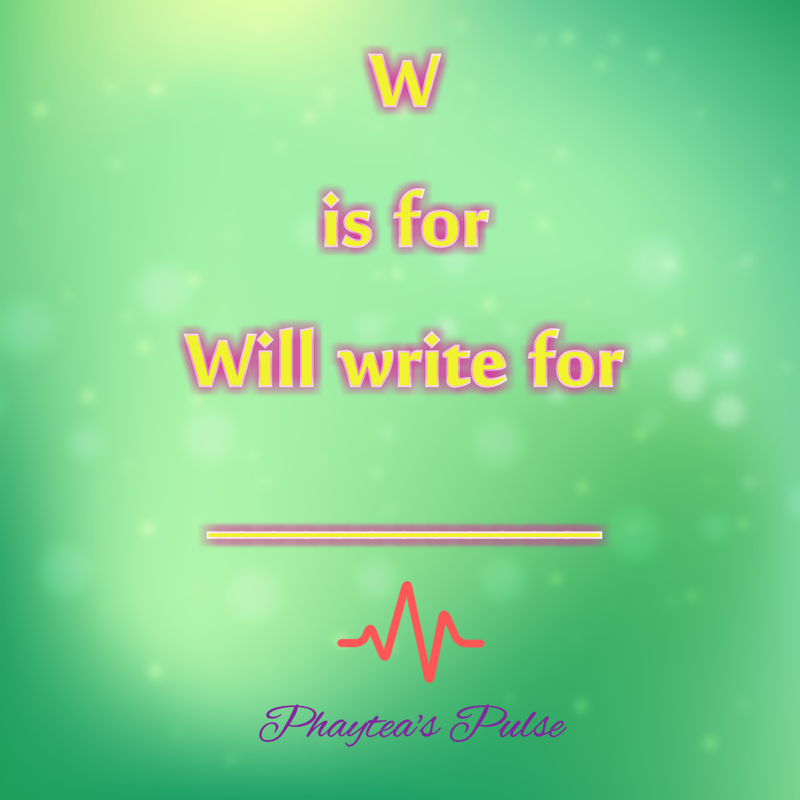 What will you write for? What’s the one thing that will make you whip out your pen and notepad even when you are too tired ? And if you don’t write, just substitute ‘write’ for any activity. What’s that one thing that motivates you to keep doing what you enjoy doing? Good points! Feel proud you kept going 🙂 what keeps me going is the joy for that thing! (What stops me, lack of time completely/ going off to sleep while writing)! For me, it’s passion. I guess every other thing will fall into place. That’s lovely.. Your son will cherish the memoirs…Thank you for sharing your thoughts Natasha.. Motivation to succeed! Know it will happen just dont know when! I write because I have to vent my creativity somewhere. Everything else is just a bonus. I write to preserve my passion for travel. Thank you for helping me remember this. I’ve been feeling a little discouraged lately wishing my blog would have experienced more success than it has. I write for my soul with passion. 🙂 for me, writing is like breathing. I write for passion and to communicate with people, to be “out there”. Usually, what makes me keep going is my need to complete things and to be productive!! I write because I love to, so maybe my pick would be passion. Writing is important for me because I’ve always written a lot. Although, not all of my writings end up in my blog. I write for the passion, too. One day it might be nice to say for the fame! lol. Writing for me is sharing! I write a little but i read a lot to find the inspiration! I write because it is my passion. I’ve always wanted to be a writer, and have taken advantage of many outlets. Have a great day, love! Previous Post Venting tips to save the day.